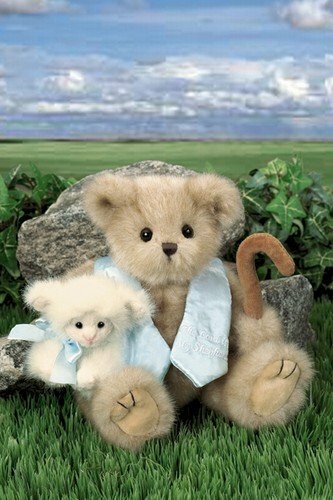 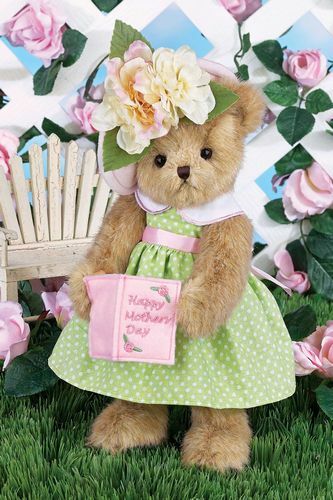 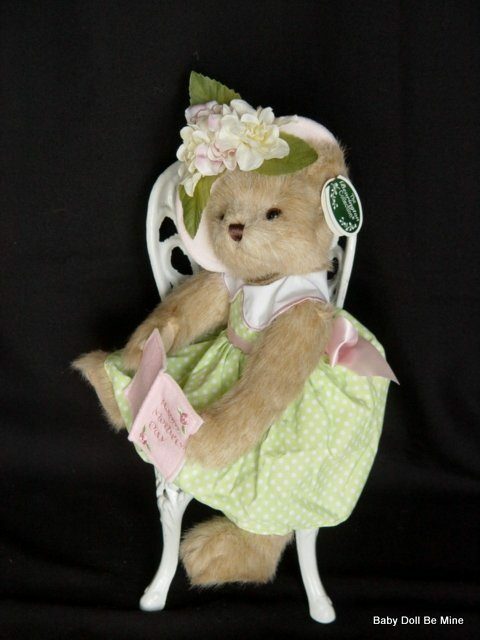 Marvelous Mom is the cutest little 14” bear! 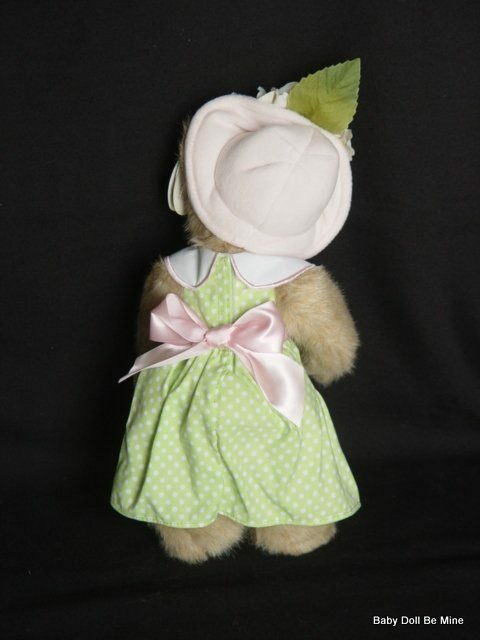 She is dressed in her new Spring green dress with white dots and a white Peter Pan collar. 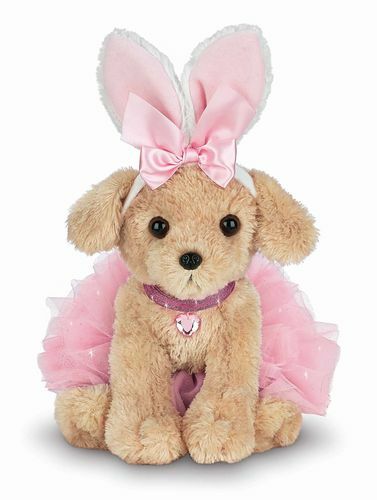 A pale pink ribbon circles her waist, and she carries a little pink “card” that says “Happy Mother’s Day”. 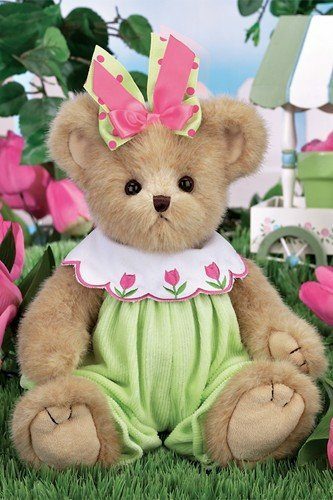 She was introduced in 2014, and would be a perfect Mother’s Day gift! 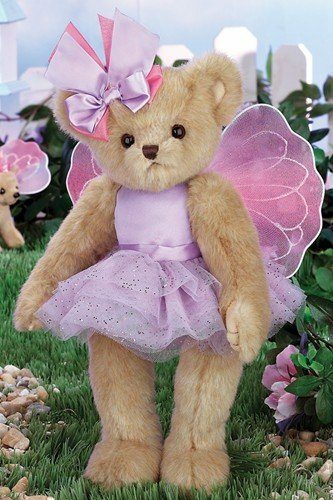 The chair is a prop only and is not included in this listing.